Ginseng and Its Many Natural Benefits. Used by the Chinese for thousands of years, Ginseng has long been thought to increase longevity and the quality of life. Interestingly enough, it is derived from the Greek work Panax, which means panacea, or all healing. Let’s discuss ginseng and its medicinal qualities. Regarded as one of the most highly regarded herbs in the Asian hemisphere, ginseng has gained wide popularity in promoting long health and preventing such conditions as: depression, diabetes, fatigue, inflammation, nausea, tumors, pulmonary problems, vomiting, anxiety, stress, and ulcers. This is one powerful herb! It has also been used in the treatment of cancer, anemia, insomnia, shock, radiation, environmental toxins, and chronic illness. It increases the appetite as well as energy; eases childbirth and increases infertility in women. What is so interesting about this herb is that is contains anti-aging properties, such as anti-oxidants. Moreover, ginseng’s effect on the immune system has been studied for it efficacy in preventing colds, flu, and some forms of cancer. Recent studies have determined that ginseng lowers blood levels of both sugar and cholesterol and may help in the treatment of Type II diabetes. Other studies reveal that a combination of ginseng and ginkgo biloba increase memory. While the components in ginseng promote the growth of blood vessels, this could be effective in treating injuries. Additionally, the range of effects from the use of ginseng reveals it has an influence on the central nervous system, cellular aging, internal organs, metabolism, blood pressure, and appears to relieve stress. Specific to stress reduction, which is caused by the adrenal glands secreting hormones used to ward off both physical and emotional stress, it is believed that ginseng is responsible for fighting such stress. More importantly, ginseng has been reported to prolong survival time during cardiac arrests. Not only does it prevent diseases including cancer, diabetes, hypertension and impotence, but it aids in their treatment as well. Ginseng is also one of the few herbs that have shown promise in the treatment of chronic fatigue syndrome. While this condition has puzzled physicians for decades, there is no accepted treatment for the overwhelming fatigue that typifies this condition. However, those suffering from CFS often report an improvement in their symptoms after taking regular ginseng supplements. Ginseng is one of the most widely available of all herbal supplements, and one of the most commercially produced. It is important, therefore, for those shopping for a ginseng supplement to choose one made with the highest quality ingredients. It is also important to look for a ginseng supplement which has been processed as little as possible, as excessive processing is thought to reduce the effectiveness of this herbal product. While no one is quite sure about the origin of ginger, it was first grown by the Chinese. In 19th century England, ginger was placed on the pub counters so that patrons could add it to their drinks. Apparently, this was the introduction of ginger ale! Aside from this tidbit of information, ginger does have medicinal properties. Ginger has been used to treat nausea, motion sickness and vomiting. Ginger has a long history of use for all types of digestive upset and can be helpful to increase appetite. Powdered dried ginger root is made into capsules for medicinal use. 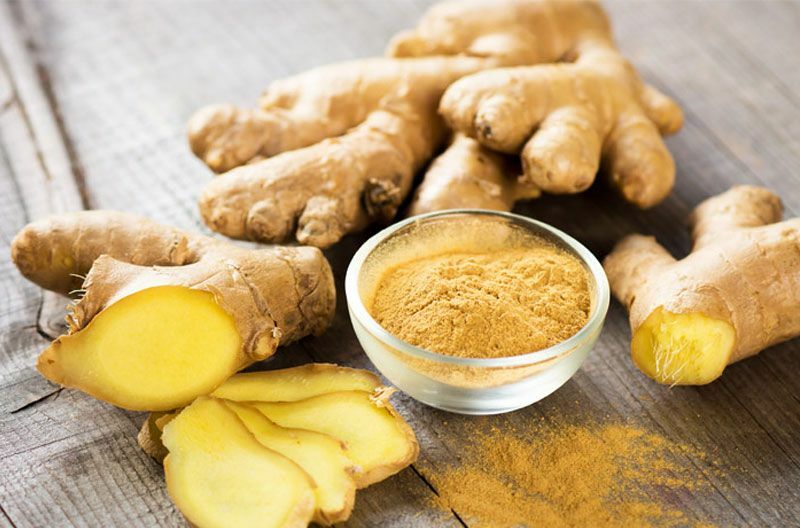 Although very effective against all forms of nausea, health officials do not recommend taking ginger root for morning sickness commonly associated with pregnancy, although it has been known to prevent morning sickness. Research has also found ginger to be a powerful antioxidant. Ginger has also been shown in research to have a role in the natural inflammatory response of the body. In India, for example, ginger is applied as a paste to the temples to relieve headaches. Ginger has also been commonly used to treat inflammation. There are several studies that demonstrate positive results on reducing joint pain from arthritis and other inflammatory disorders. It may also have blood thinning and cholesterol lowering properties, making it effective in treating heart disease. Ginger is also used for people suffering from gallstones, because the herb promotes the release of bile from the gall bladder. It has also been used to relieve headaches. Another important advantage in the use of ginger is the compound known as cineole, which may help reduce stress. The anti-inflammatory properties associated with ginger lessen the pain of arthritis sufferers. It also is said to aid in the treatment of respiratory infections. Results in animal trials showed that ginger seems to prevent or slow the rate of tumor growth in cancer. Another study showed that rats given ginger and then subjected to chemicals that induce cancer had a significant reduction in cancer than the control rats. You may also be interested to learn that in a research study reported in the International Journal of Obesity in October 1992, shows that ginger increases weight loss by calorie burning. 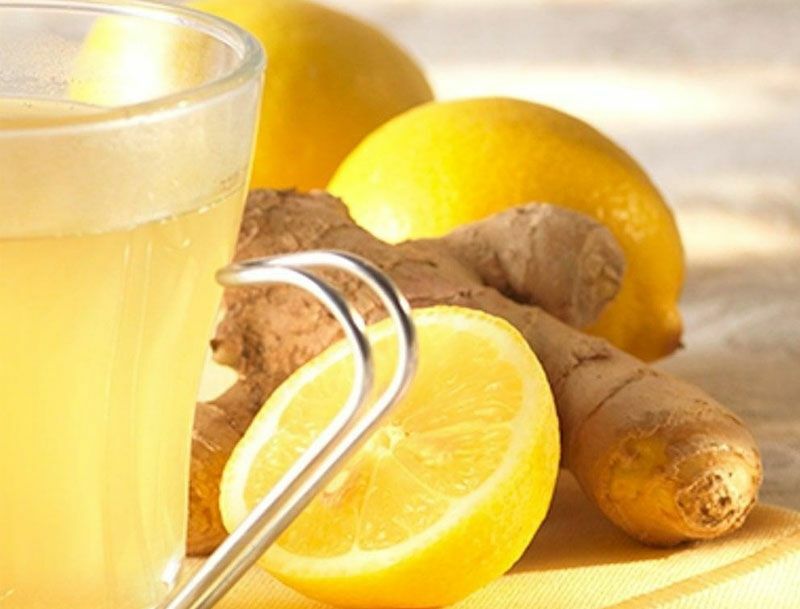 Researchers found that ginger made the tissues use more energy. Ginger is very safe for a variety of complaints. Occasional heartburn seems to be the only documented side effect. However, it increases stamina; eases cold symptoms; soothes and promotes healing of minor burns and skin inflammations; is a digestive aid for nausea, vomiting, cramps and motion sickness. While the health benefits of ginger are many, its efficacy is more potent when purchased fresh. Grating or using a garlic press will give you the maximum benefit. ← Herb And Vegetable Gardens Are Landscapes Too!